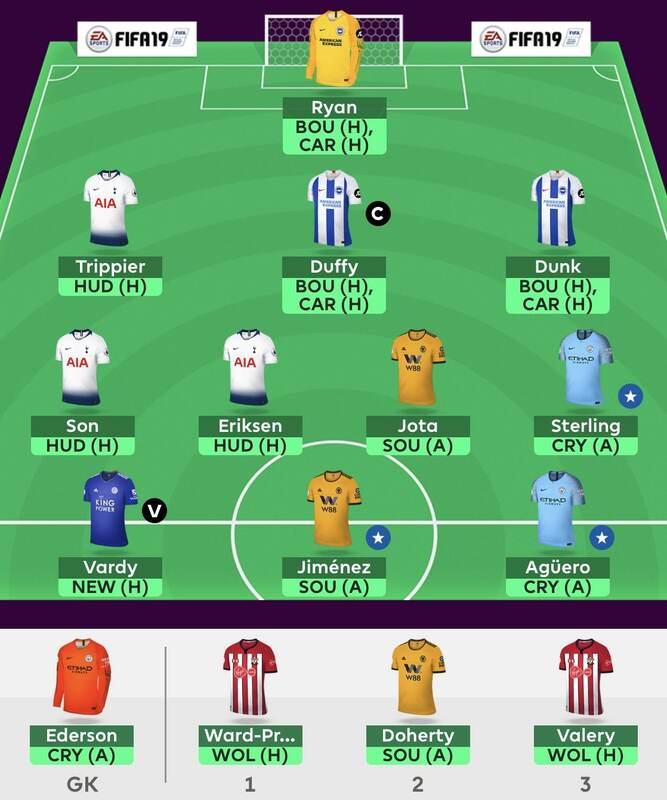 After Harry Kane scuppered many of our wildcard draft thoughts, it was back to the drawing board for the Gameweek 34 team. 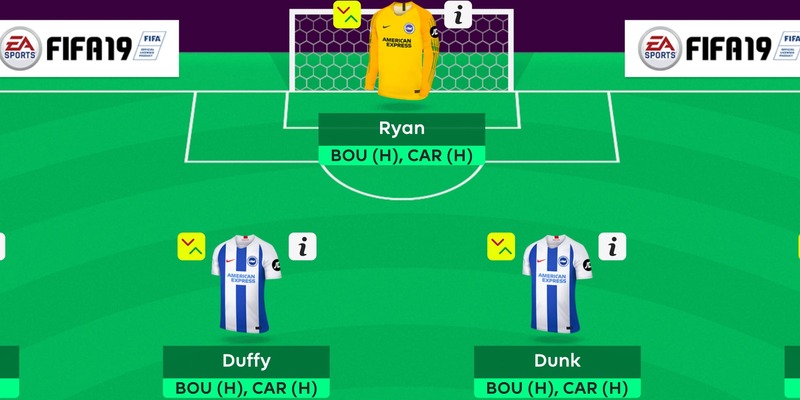 The squad is now locked in, subject to press conference news, but the captaincy is wavering between Vardy, Son and Duffy. Here’s how the team lines up for Gameweek 34. Don’t forget to catch up on our draft wildcard musings from earlier this week.